Our company together with scientific investigations works on creation and development of completely closed biosytems for space research and other innovations in agriculture and fish farming. 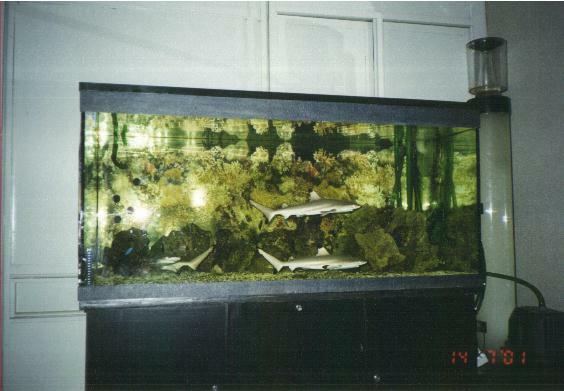 In 1997 in Moscow in the Institute of Oceanology (Russian Academy of Sciences), after making a patent on our own technology, we have worked out the production of an entirely closed aquarium (AquaMir). AquaMir is a sealed ecosystem with red shrimps and sea water inside - a unique and prestigious gift and educational tool. The shrimps are red and 1-1.5 cm long. They eat the micro algae and bacteria. Nothing enters or leaves the container but light and heat - no food, air, water or waste. The light causes the micro algae to produce carbon dioxide and nutrients for the algae to grow. It is like our Earth Biosphere. We produce AquaMir using own unique patented technology! 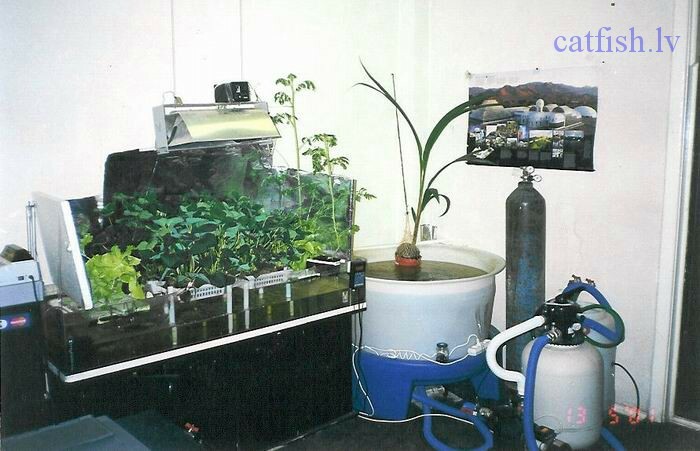 Now, our partner from Moscow produces this aquarium, using our patent (http://www.bio-sphere.com ). After succeeding in this area we started to work on the design and development of recirculation aquaculture systems (RAS) for industrial cultivation and growing of fish and agricultural plants together. The technology used has received the name Aquaponic. We also came close to the development of big closed systems, where people could live. For example such systems are needed for building colonies in space and flying to Mars. Of course, you should take into consideration that for the design of closed biosystem comprehensive knowledge not only in biology, but even more in physics, and mathematics is needed. 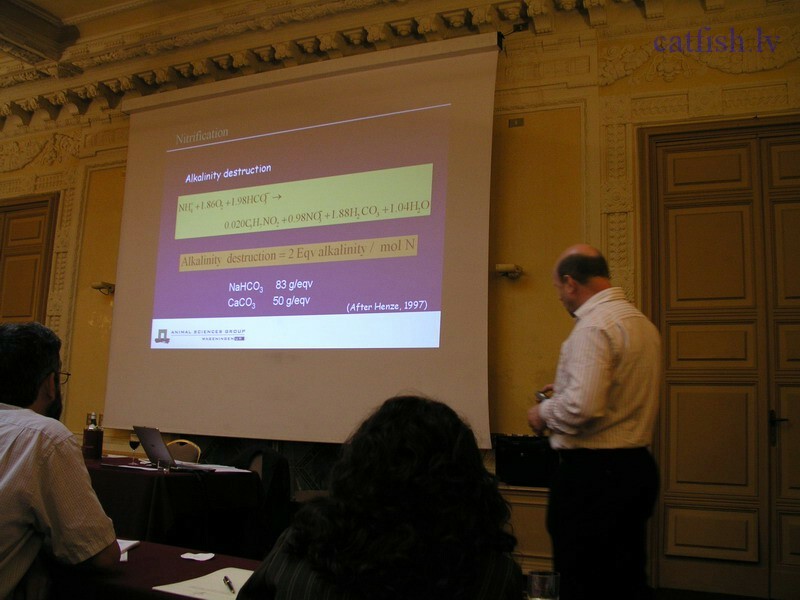 That’s why we work with mathematical models, which are describing behavior of biological systems; we also summarize our knowledge in these areas and use it in our tasks. 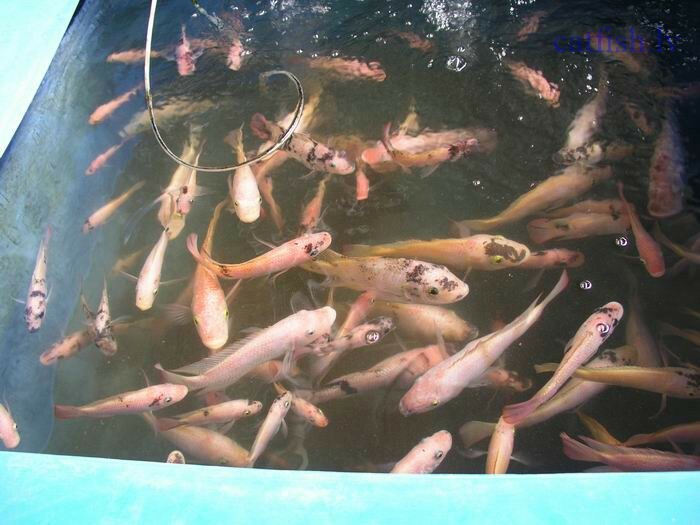 Using intensive recirculation aquaculture systems and keeping optimal parameters of water, there is a possibility to grow heat loving fish, which are not able to live in our climate. 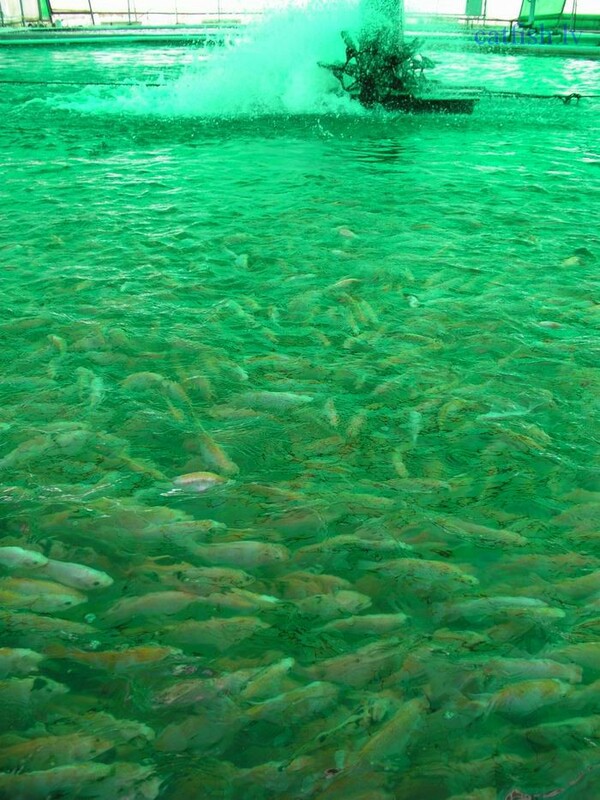 Using our technology one can harvest a big fish yield (till 1 ton of fish per year from 1 m2 of water tank). Our technologies allow complete utilization of the waste, and do not pollute the environment. We use an intensive recirculation system which means that all the water is re-used. To make this possible a sophisticated system of mechanical and biological filters has been developed by Akva Agro. This website occupies 500 Mb of server memory (one day is not enough to read all the information) there are more than 2000 pictures of Recirculation Aquaculture Systems in fish farms, which we have visited (Israel, Netherlands, Germany, America, Russian, Ukraine, Belarus), and also many videos. We travel a lot! 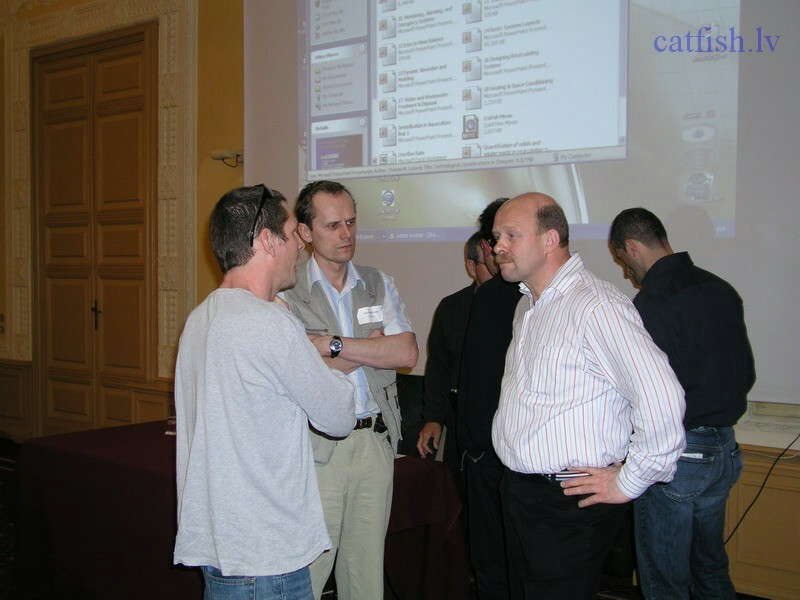 On our website you can find chat and big discussion forum, now only for Russian speakers. Our customers are from different countries: Latvia, Estonia, Lithuania, Russian, Ukraine, Belarus, Kazakhstan, and Azerbaijan. And now, shortly, what you will find on our webpage. - We have insurance for professional indemnity at the insurance company, total sum not exceed an amount of 1 million Euro. - Professor Vecheslav Jastrebov, P.P. Shirshov Institute of Oceanology of the Russian Academy of Sciences. 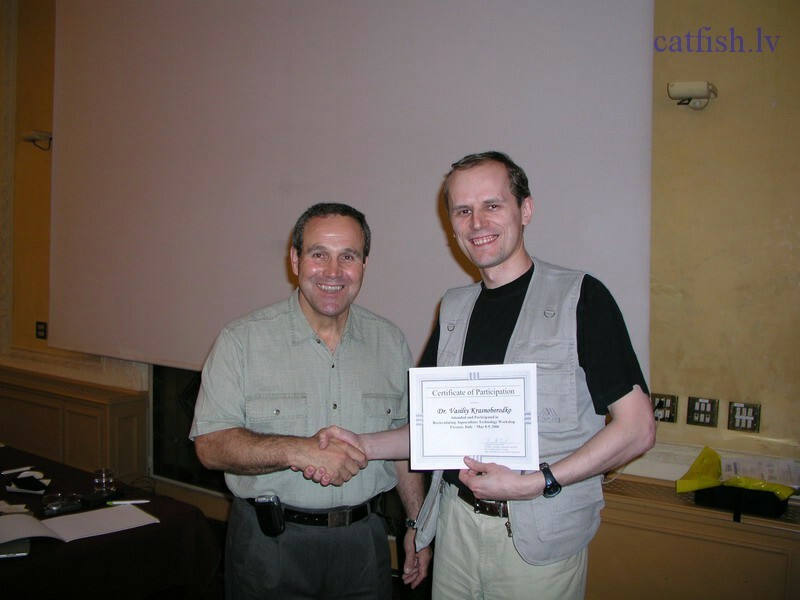 Vasiliy Krasnoborodko defended a Ph.D thesis and worked from 1995 till 2004 year. - Amphora, completely autonomous aquaria. 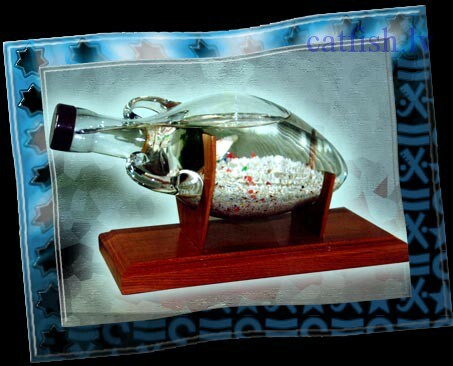 - Design of sea aquarium in office and at home, sea sharks – are our favorite fish. - Sturgeon + Strawberry = closed biological system. - Eel is also not a problem, experience in growing of eel in aquarium. - Breeding of giant fresh water shrimp (Macrobrachium rosenbergii). - Growing of African tilapia. 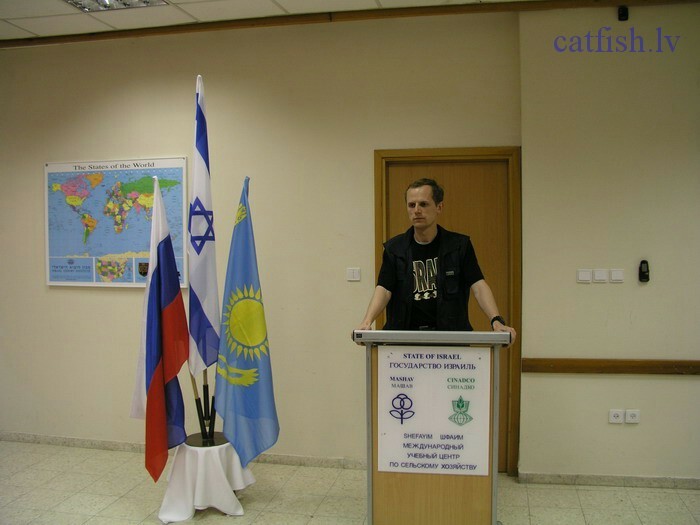 - Work on probation in Israel. 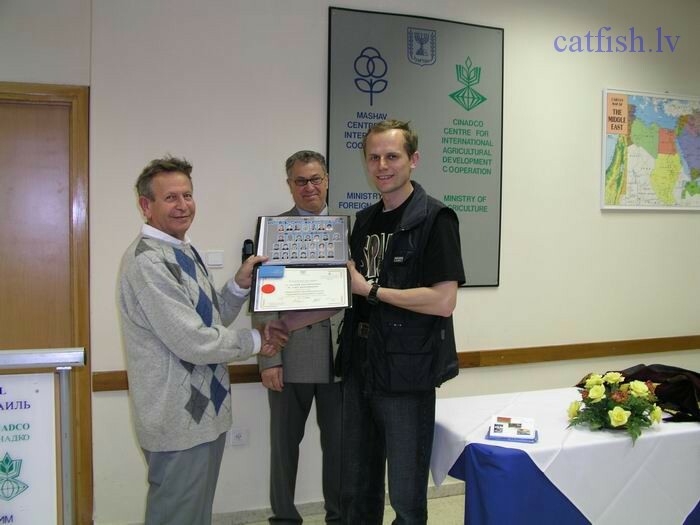 An intensive Israel recirculation of aquaculture systems. - Business trip in Nederland. 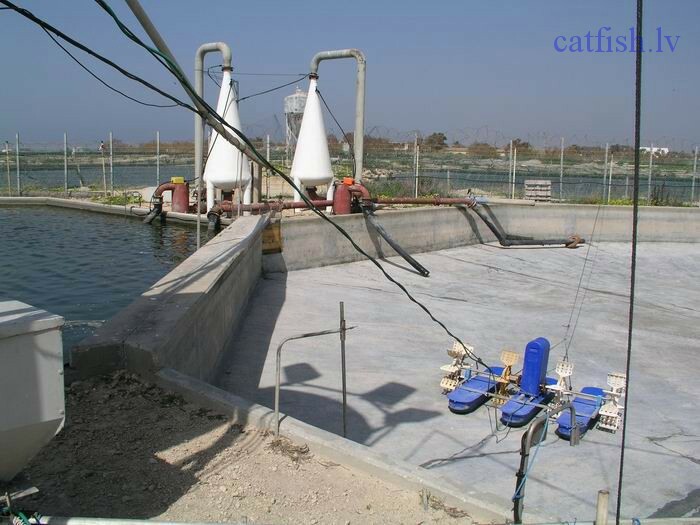 - In the beginning there was a project, and later the Recirculation Aquaculture System with production of 1 tone of African catfish from 1 square meter of pool – this is not a limit! 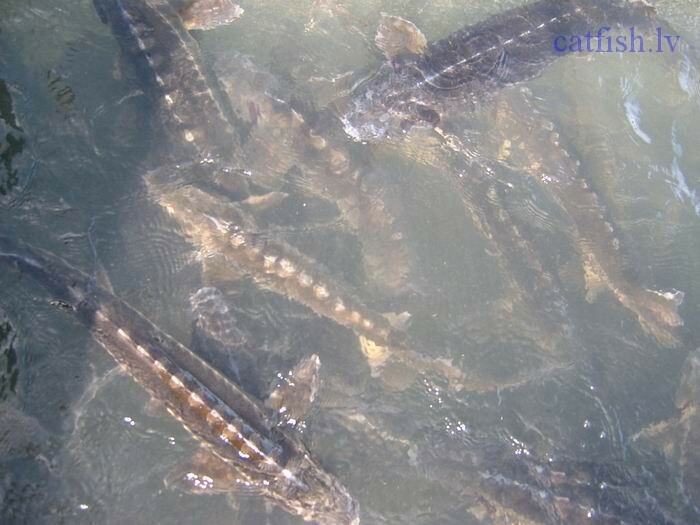 - Growing of sturgeon in high density. - Commercial Recirculation Aquaculture System for growing sturgeon and eel. Other information on the webpage will be available in English soon.